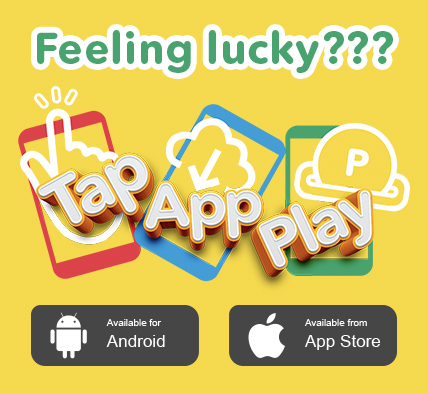 QUICK PICK OPTION: You can play the DAILY LOTTO game by choosing a Quick Pick option where the lottery processing system randomly chooses 5 lucky numbers for you. Find a valid DAILY LOTTO Betslip. Using a pen / pencil, choose 5 numbers from 1 to 36. The games results are drawn every day at 21h00. Results are available at retailers and online. 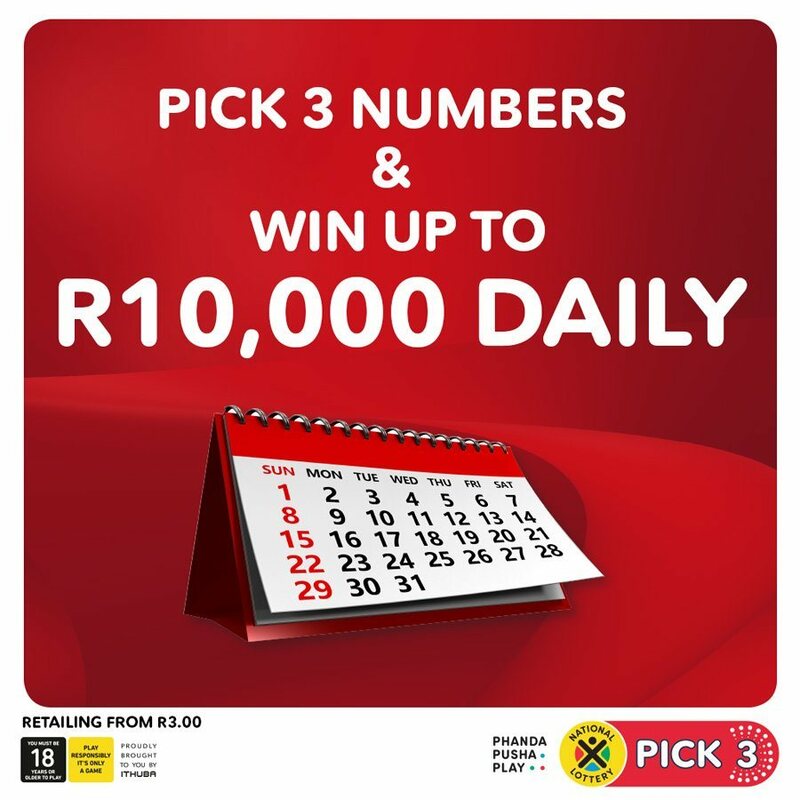 A single DAILY LOTTO play will cost you R3.00 VAT incl.